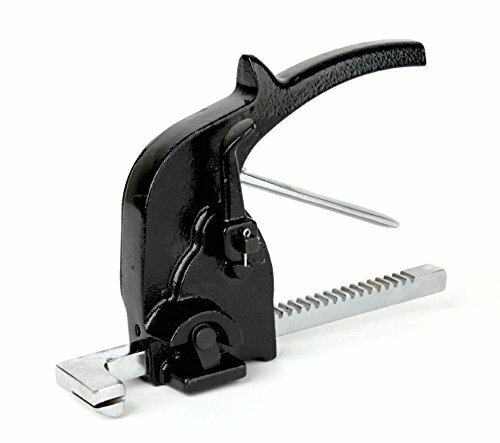 PAC Strapping PBT58 Manual Tensioner Pusher Bar, 3/8" x 0.015" to 3/4" x 0.02" Steel. If you have any questions about this product by PAC Strapping Products, contact us by completing and submitting the form below. If you are looking for a specif part number, please include it with your message. 2' Horizontal E-Track - 4 PACK - Shippers Supplies - Tie Down Rail Made with 12 Gauge Powder Coated Steel for Securing Cargo in Your Trailer, Van, Pickup Truck and More!